Paul Roland and Bevis Frond at Rypekroken Roadhouse, Lier, Norway 2017-06-10. One of the best concerts I’ve been to EVER. 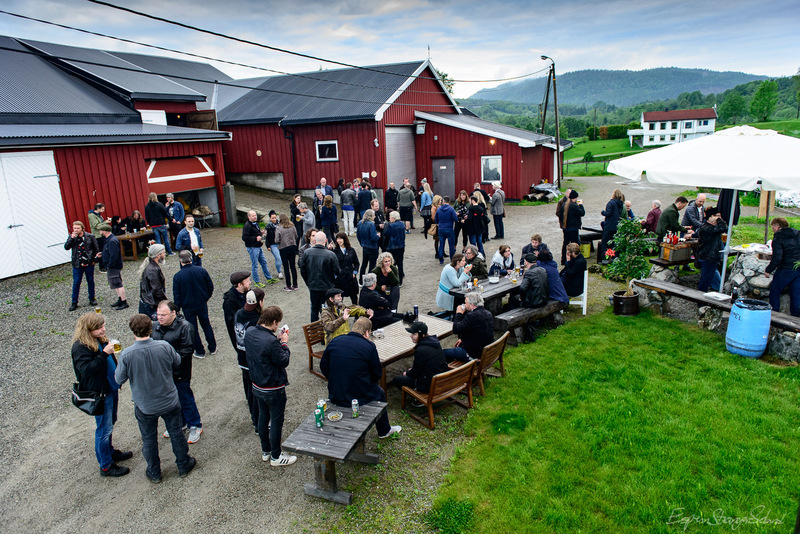 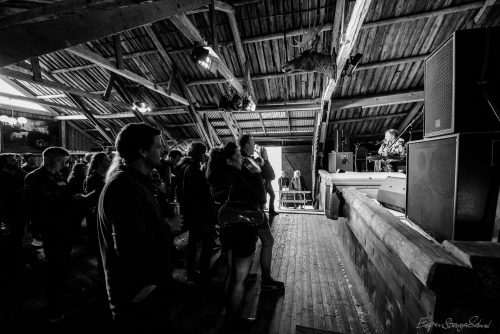 A big thank you to Pål Erik Gulliksrud for making this happen! 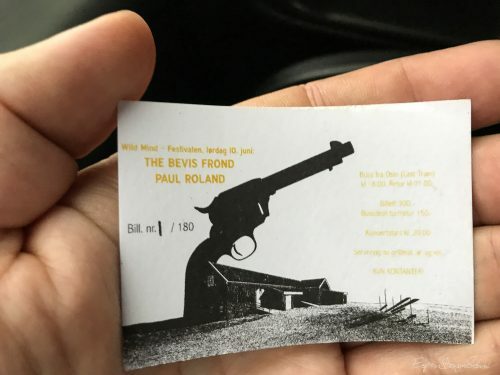 There’s a video in the bottom of the post. 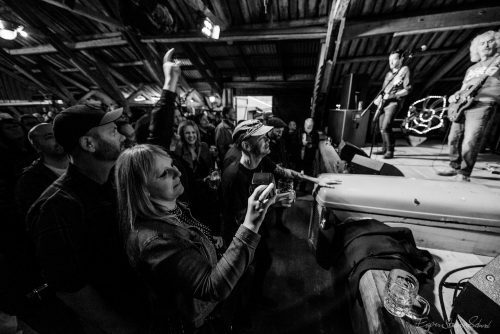 Sorry, missing the start of the song. 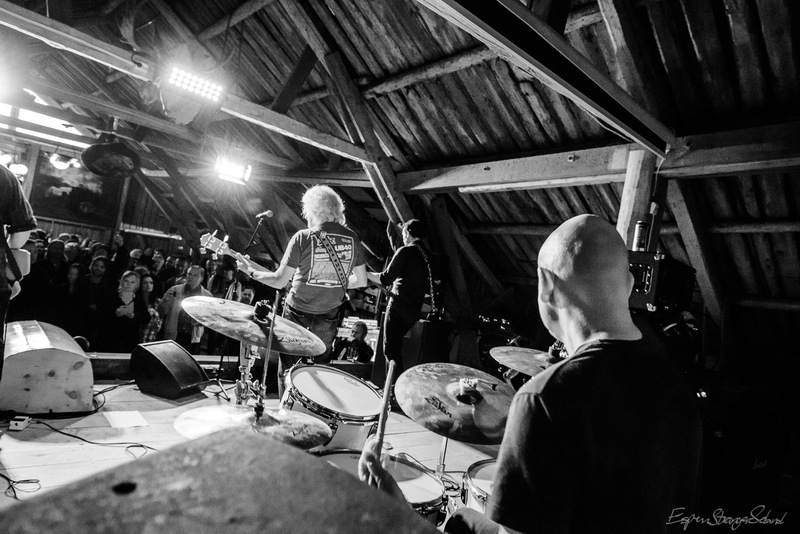 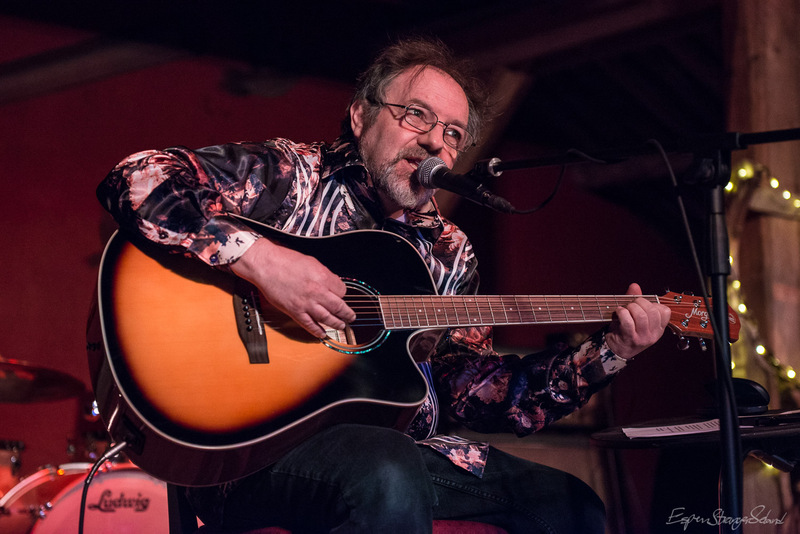 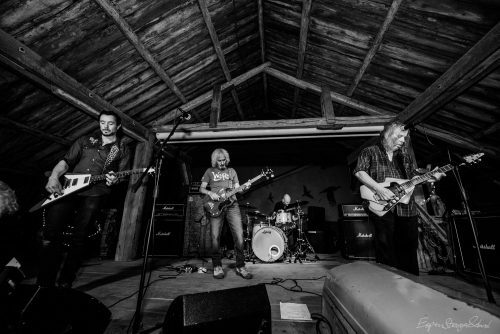 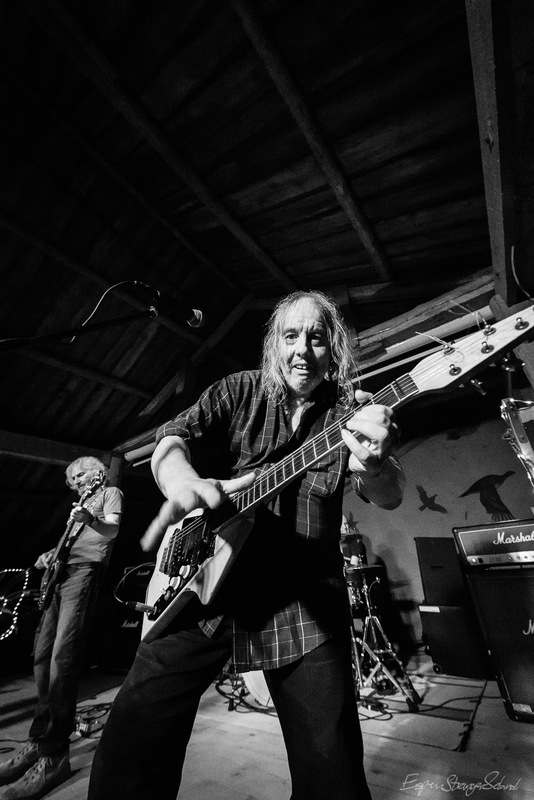 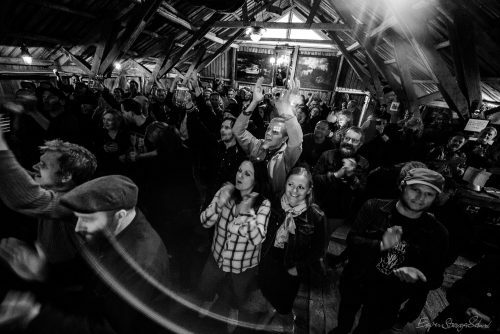 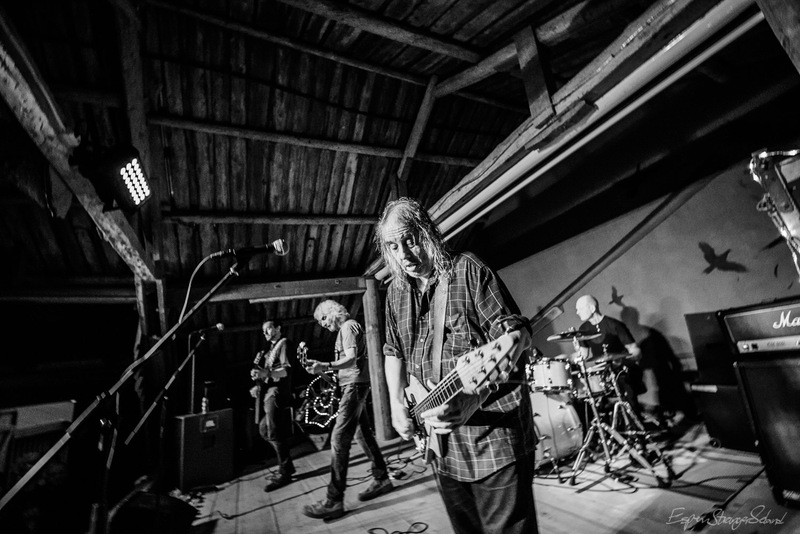 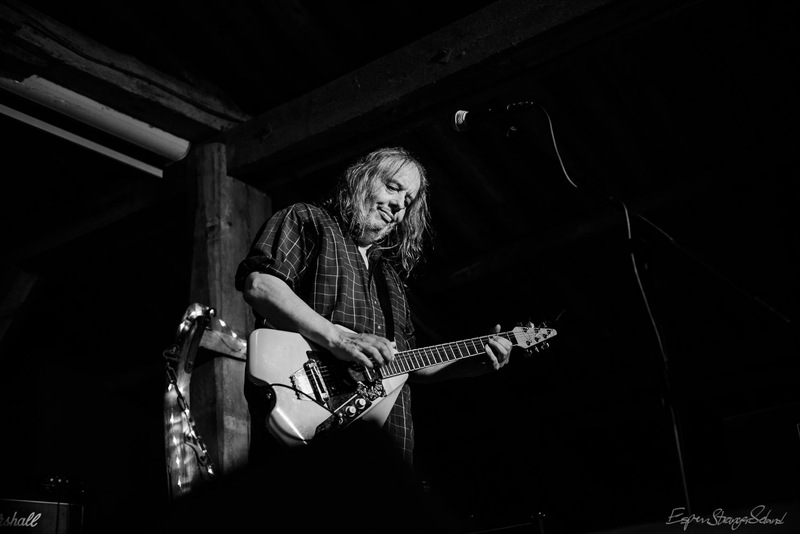 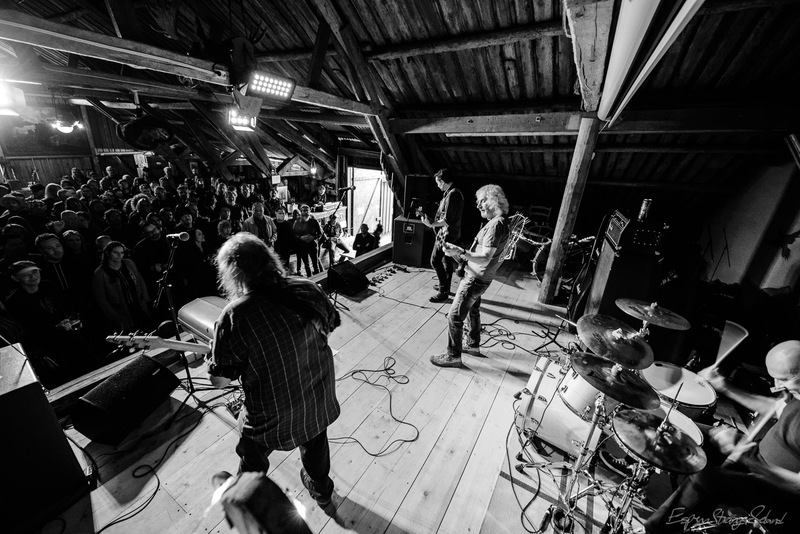 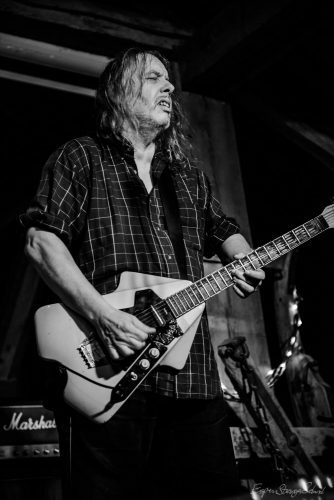 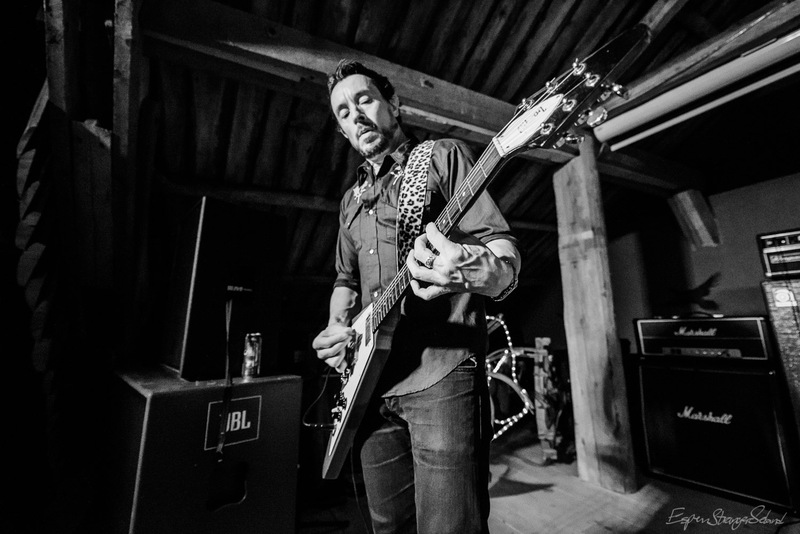 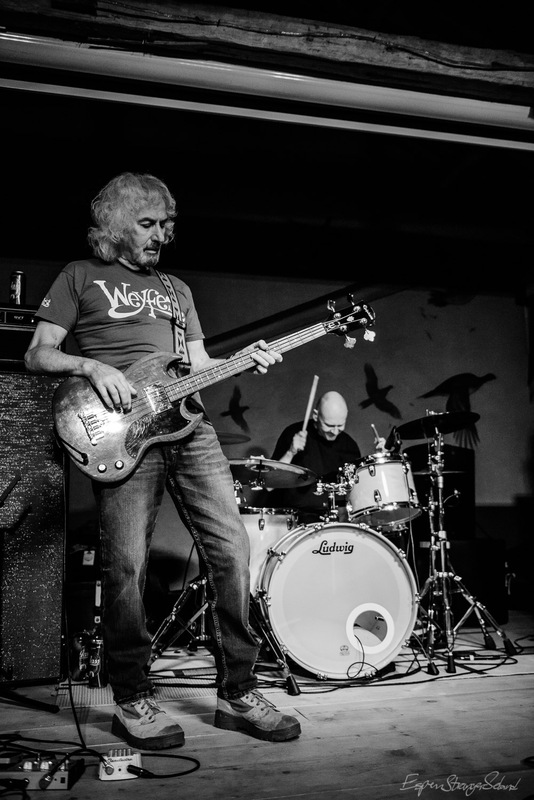 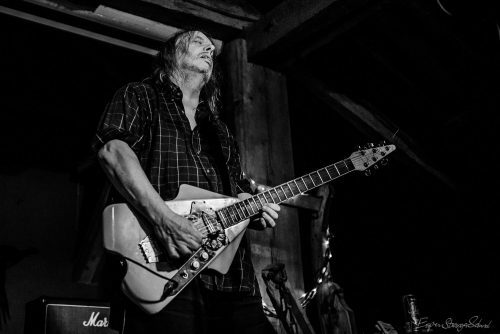 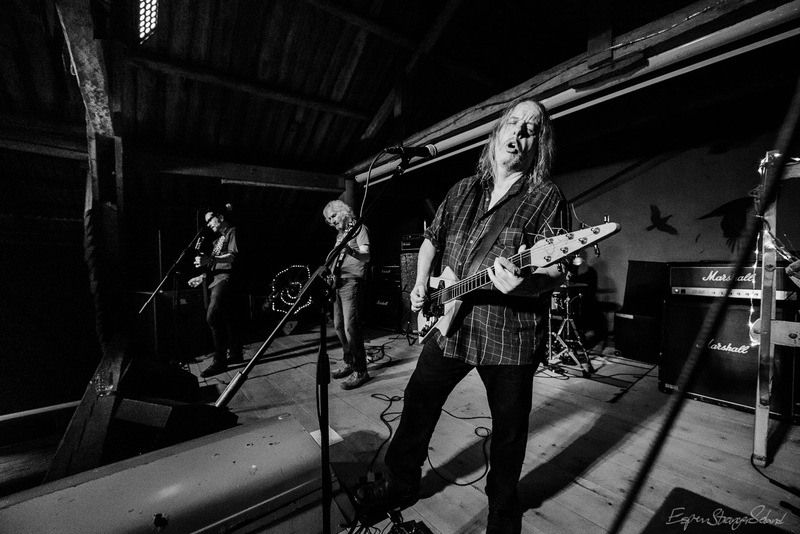 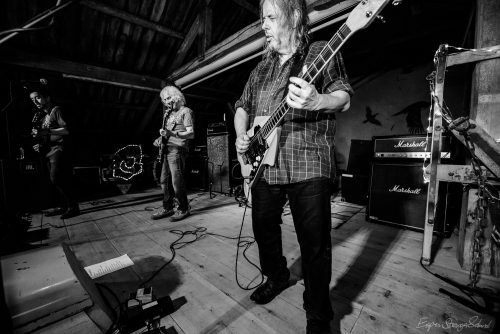 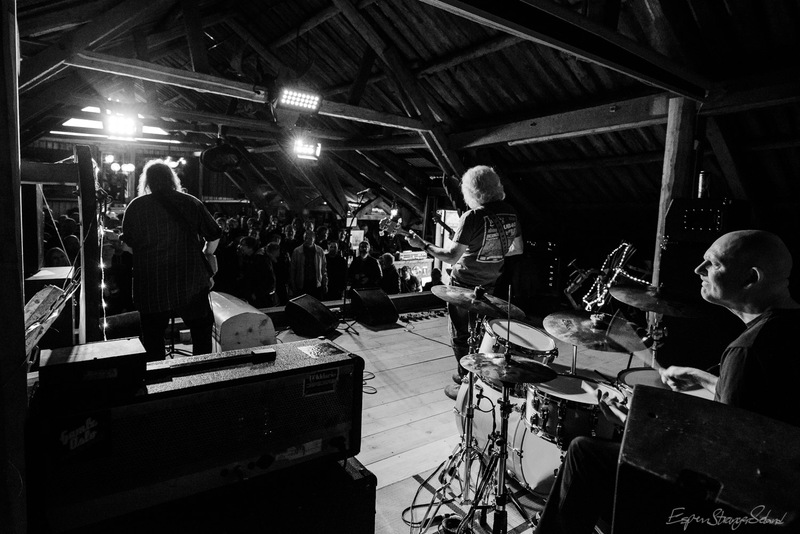 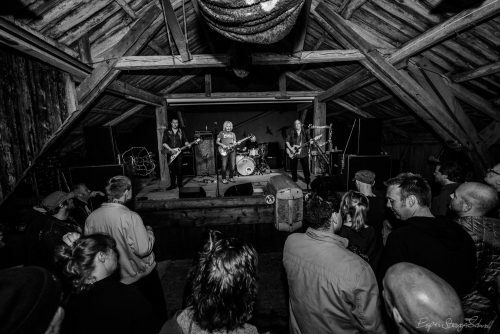 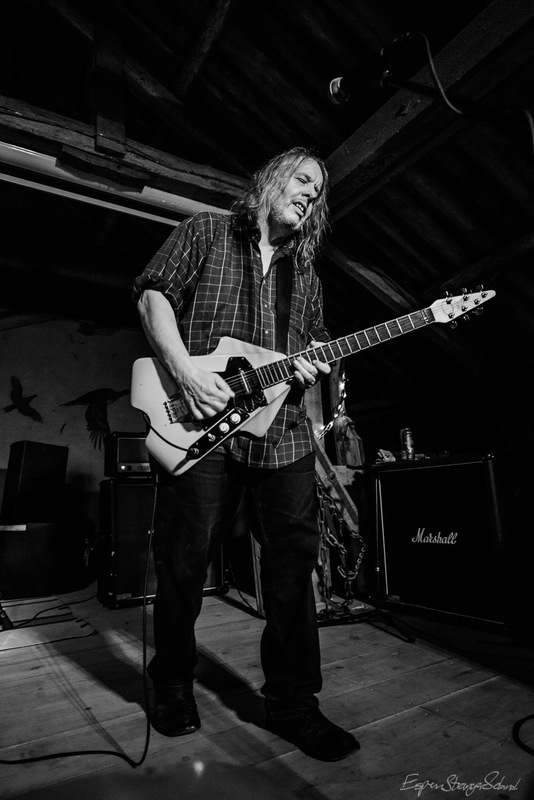 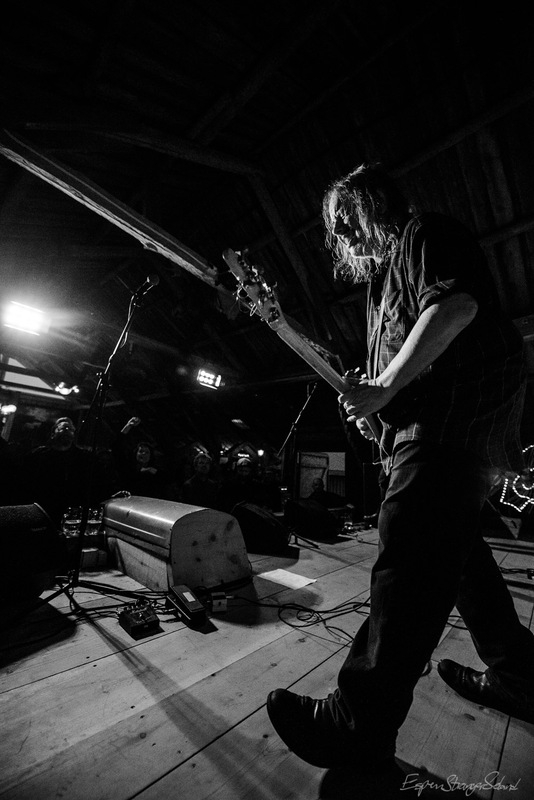 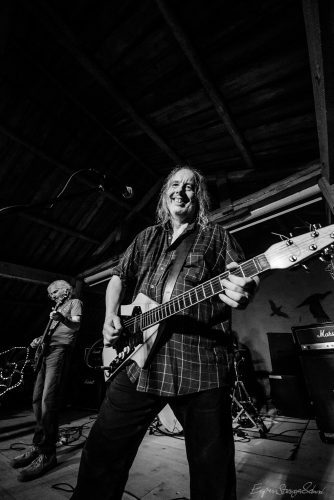 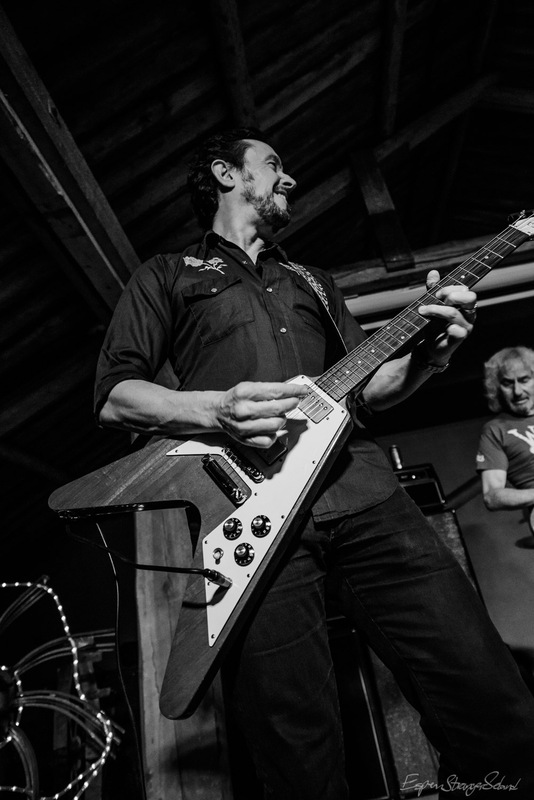 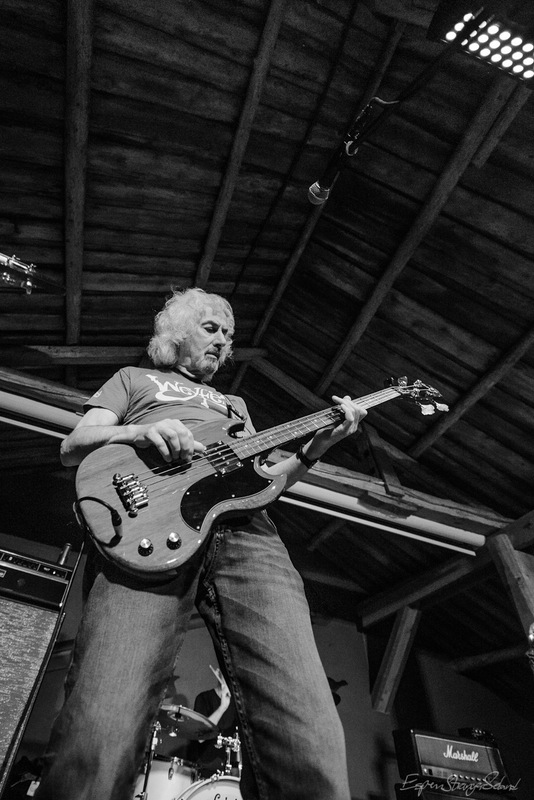 This entry was posted in Music, Photography, Video and tagged b&w, Bevis Frond, concert, Paul Roland, rock, Rypekroken on 2017-07-05 by Espen Stranger Seland.